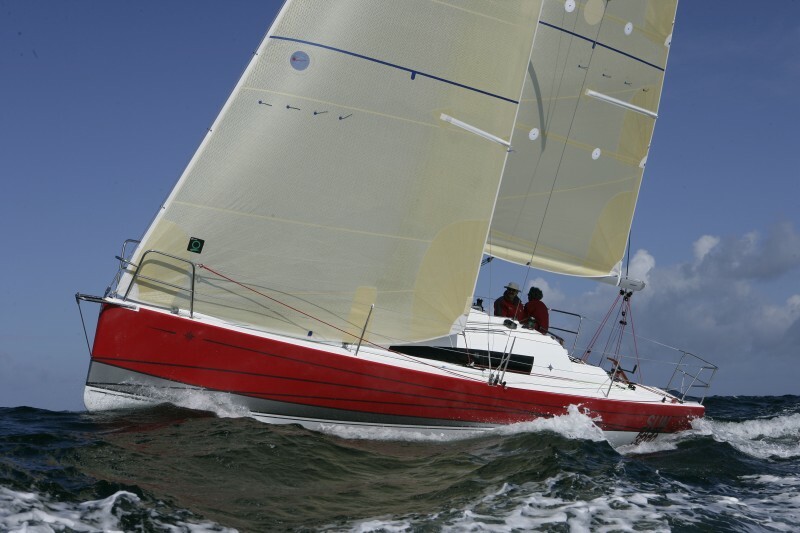 This Daniel Andrieu design provides effortless speed and is most definitely fun. 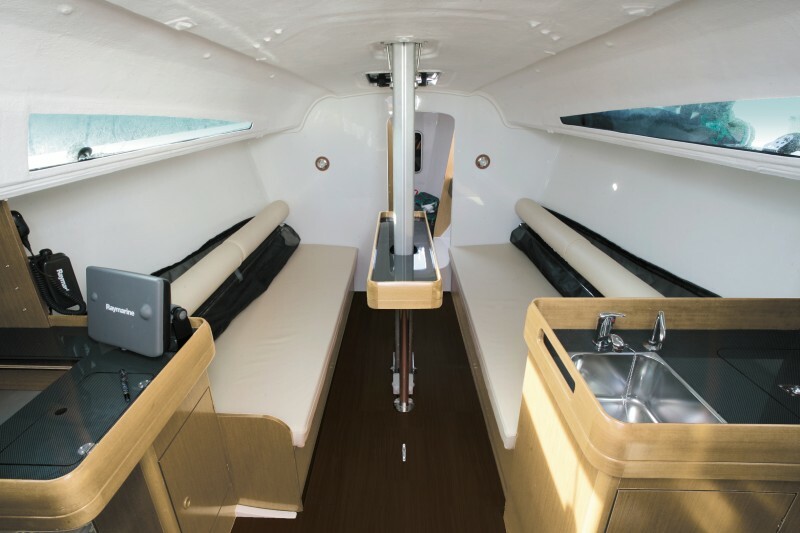 Built using the latest technology to ensure the best strength-to-weight ratios, this boat is uniquely adapted to performance cruising and racing. 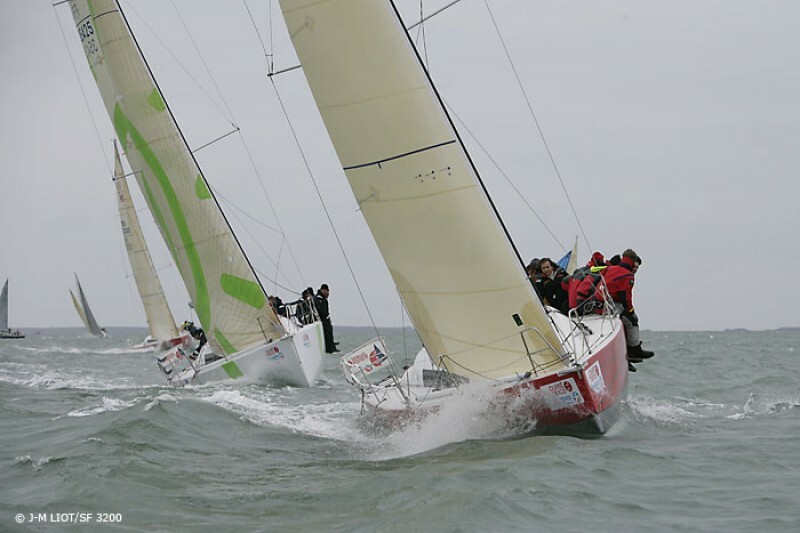 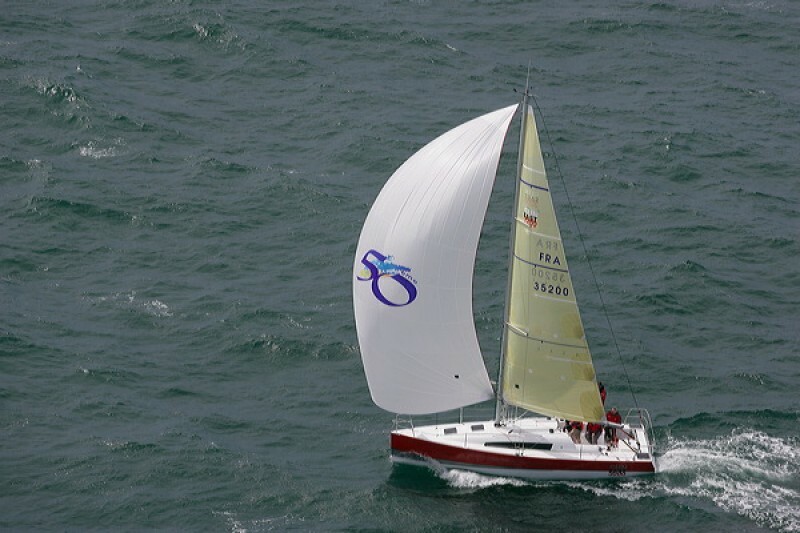 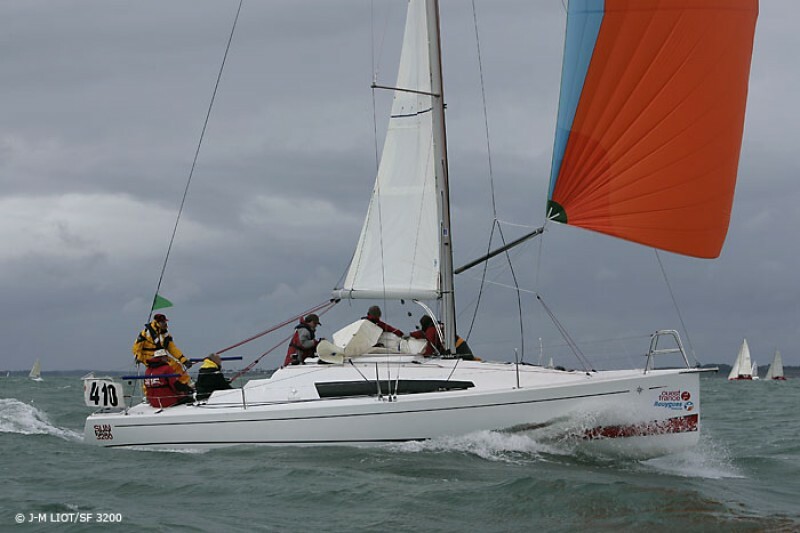 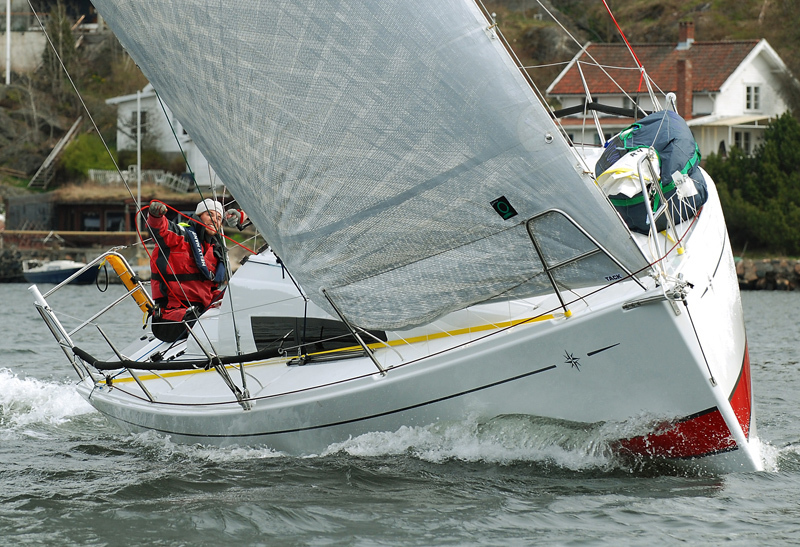 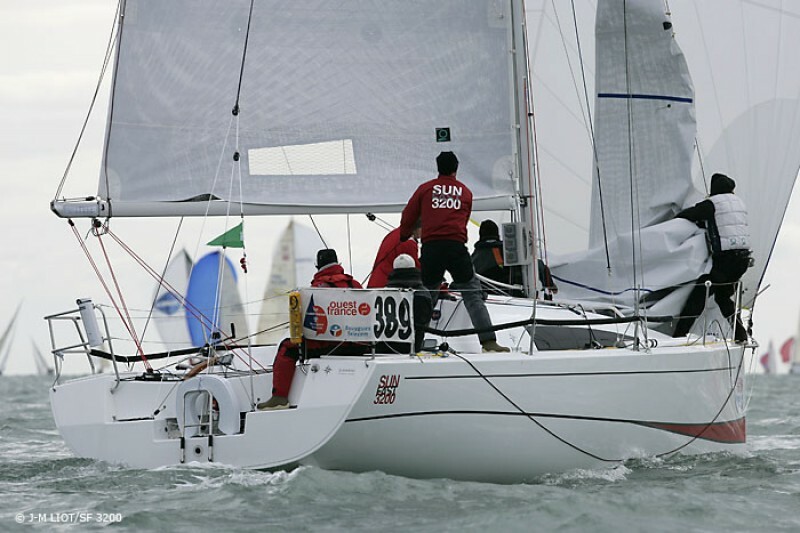 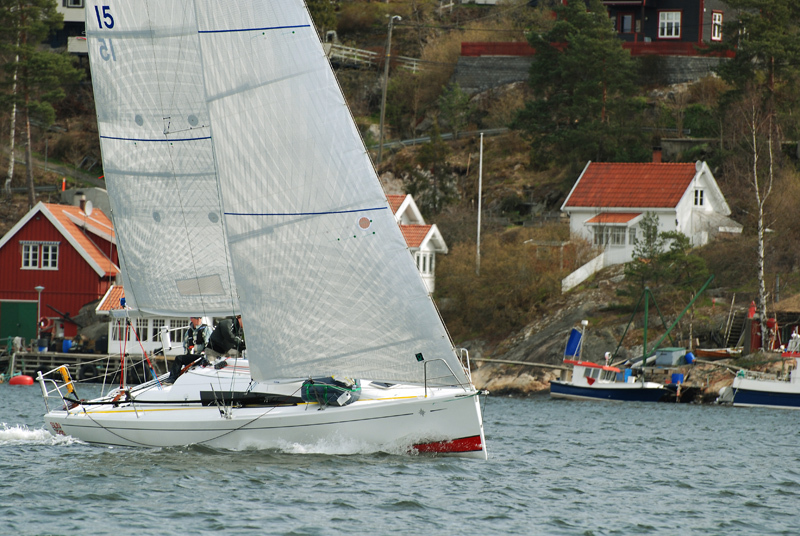 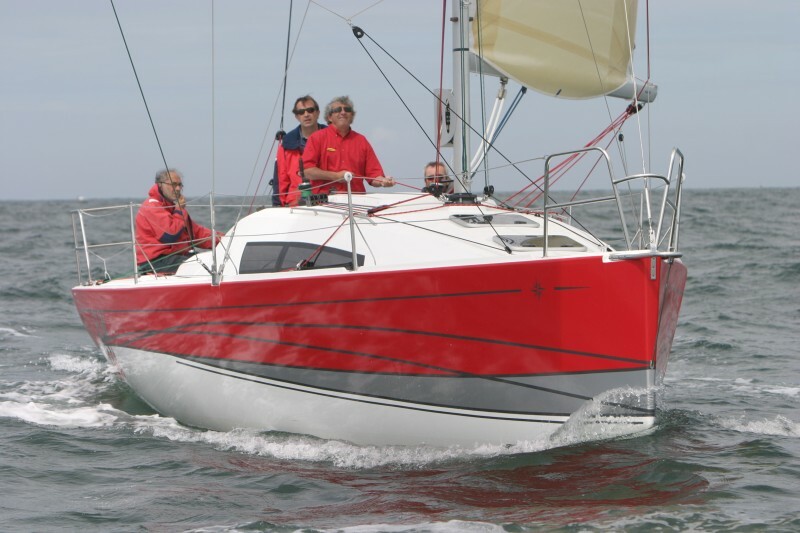 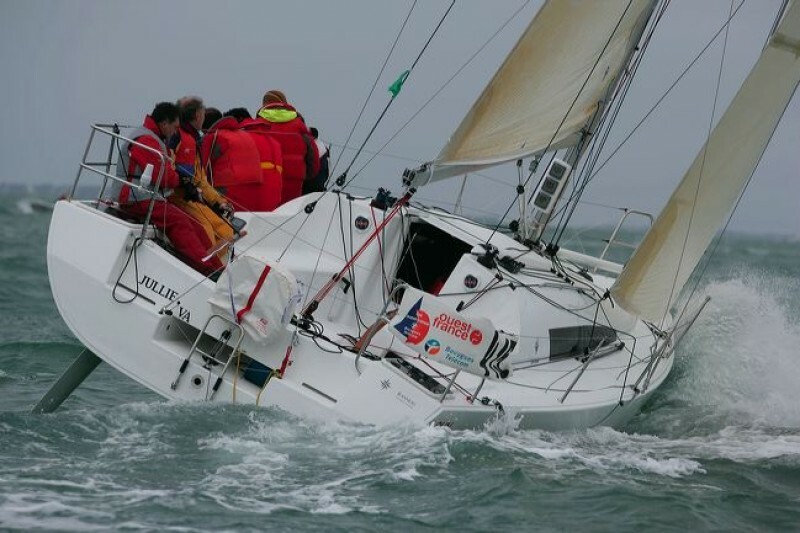 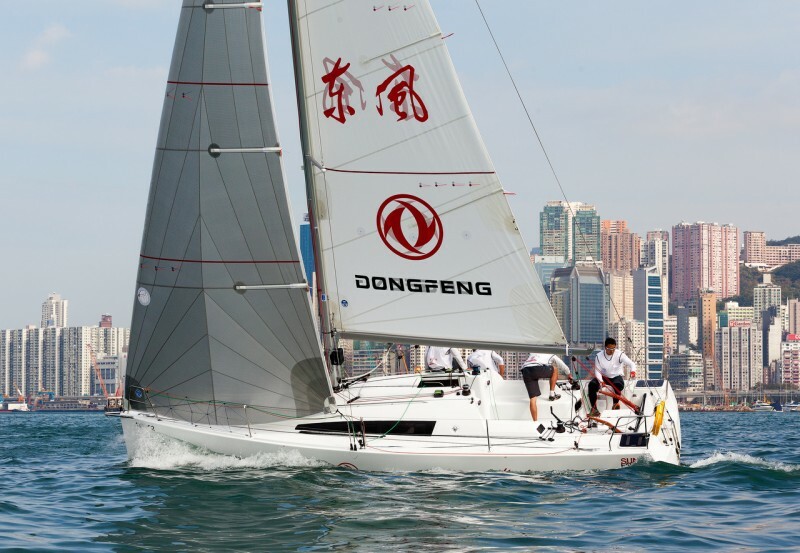 The Sun Fast 3200 is particularly impressive while sailing off the wind. 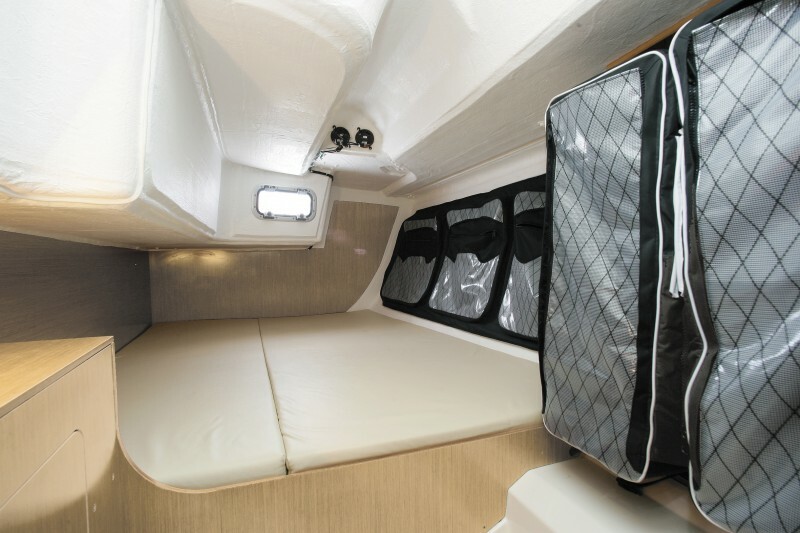 The Sun Fast 3200 has all the necessary elements to enjoy your time onboard. 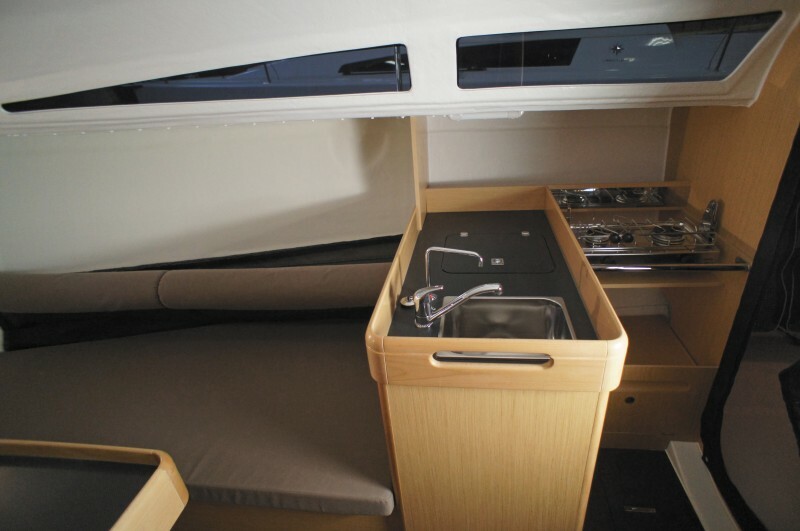 A galley, chart table, two double cabins and a head compartment offer comfort not often found in boats of this class. 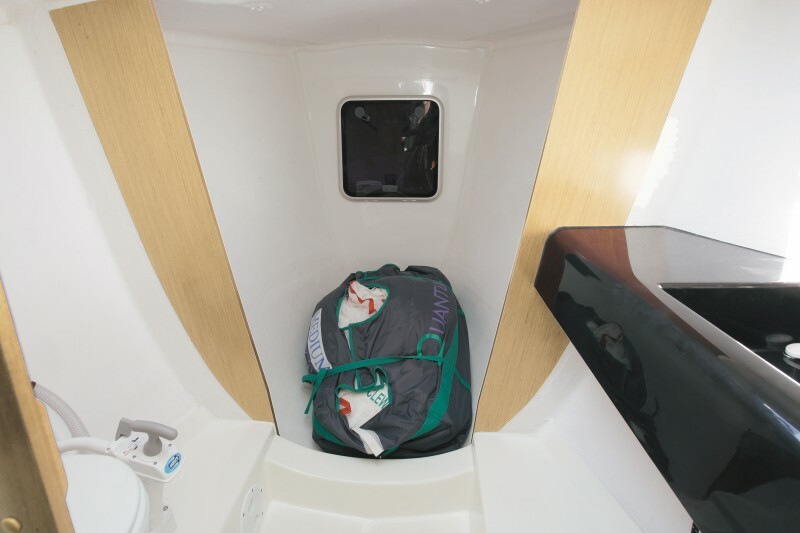 Technical equipment has been designed with functionality and reliability as the primary focus.